Jane Baxter is the co-author of Leon Fast Vegetarian with Henry Dimbleby and has a weekly column in the Guardian’s Cook supplement. 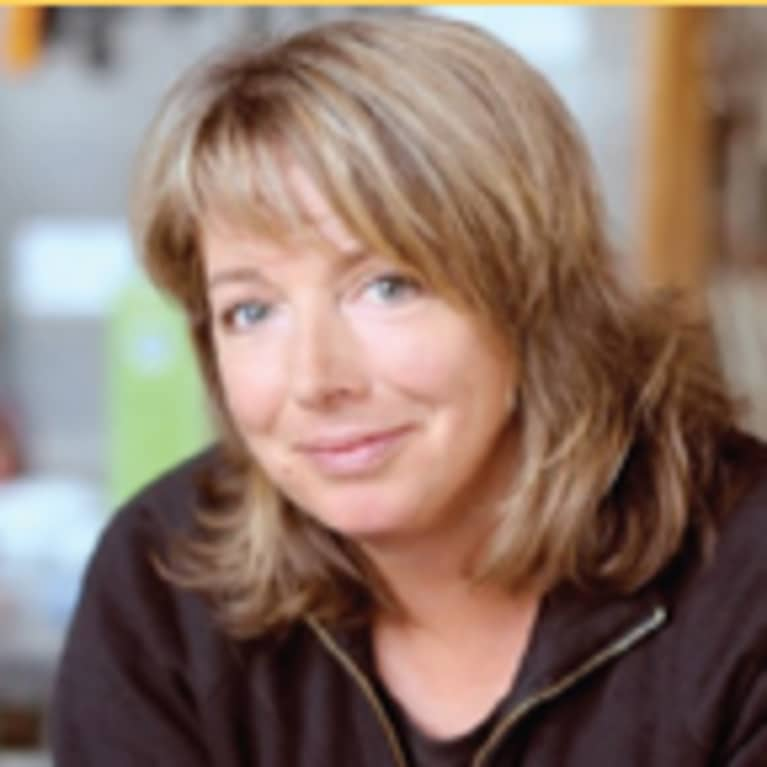 She also co-authored The Riverford Farm Cook Book, which won Best First Book at the Guild of Food Writers’ Awards. Jane worked at the Carved Angel in Dartmouth and the River Cafe London before becoming the Head Chef at the Field Kitchen, the restaurant for Riverford Organic Vegetables. She now spends her time catering, consulting on food matters and hosting food events in unusual locations. John Vincent is Leon’s Co-founder, wrote the bestselling Leon Naturally Fast Food with Henry Dimbleby and Leon Family & Friends with Kay Plunkett-Hogge. John co-wrote the Government’s School Food Plan, with Leon co-founder Henry Dimbleby, which resulted in practical cooking and nutrition being put on the curriculum for the first time, and free school lunches for all infant children. John likes food, and Jane. About Leon: When Henry Dimbleby, John Vincent and Allegra McEvedy opened their first restaurant on London’s Carnaby Street in July 2004 their aim was to change the face of fast food. Six months after opening, Leon was named the Best New Restaurant in Great Britain at the Observer Food Monthly Awards (by a judging panel that included Rick Stein, Nigel Slater, Heston Blumenthal, Ruth Rogers and Jay Rayner). There are now 33 restaurants serving over 120,000 people a week.